Pouring milk into my mug, I watch the black and white colors swirl together until they turn a pretty caramel. I didn’t sleep well, and the creamy mix is exactly what the doctor ordered. Hurrying, I flick the sugar packet and dump its contents. my cheeks. Jerry is old enough to be my dad and is the best boss I’ve had, not that there have been many. They’ll look in my direction, but few take the next step. Of those who do, none are as handsome as Mario. Cute, funny and fast read! Most everyone has had to deal with dating…..nowadays everything is social media and dating apps. Izzy decides she is going to give the online dating thing a try. Swipe left or swipe right? That’s the question. Thank the gods above that this girl has an amazing friend in Val that helps to keep her head on straight and make sure she is ok with all these crazy as hell dates. Izzy has gone on some dates that you just can’t make up. Just when you think the person is ok or that you should give them a shot their true colors show and then you realize just how far in the crazy house you have gone, LOL! In the midst of everything Izzy has this incredible tall and dark drink of water that she works with but he always finds her in the most embarrassing of situations. She knows he is hot as hell but that he is too good for her. Once she has so many unlucky dates she decides to cool it and then she and Mario decide to date. The entire book is cute and funny with the crazy shenanigans that Izzy and the other characters go through. It is a fast and fun read that will definitely lift your spirits. Loving Unlucky In Love! 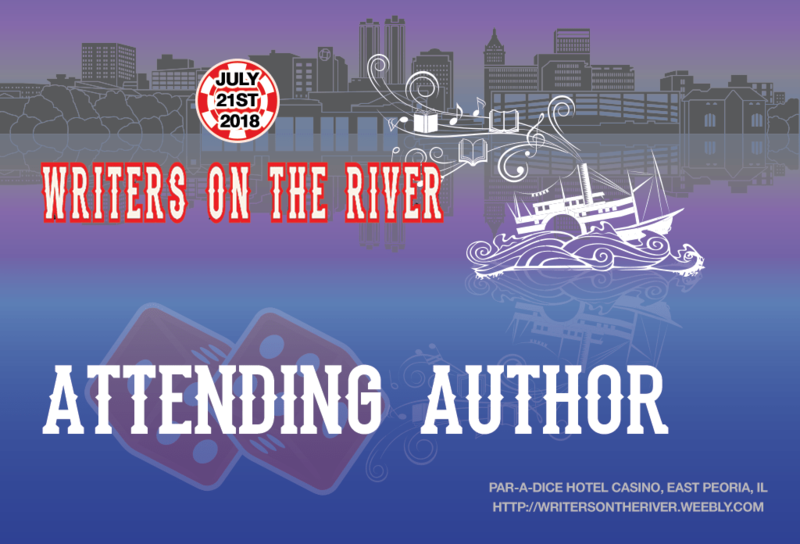 AJ Renee is the author behind the St. Fleur series, Beauty Unmasked, Winter’s Surprise, Surviving Paris, Finding Love at the Falls…, and Kylie: Crossing Lines. She’s a military wife and mother to three young girls. She graduated from the University of Central Florida with her Master of Science in Criminal Justice and a Bachelor of Science in Psychology while working at the library. Thanks for being part of Unlucky in Love’s release! I’m so glad Kelly enjoyed Izzy’s crazy path to love!